Results – We’re driven not by the latest technological fad, but by the results we’re able to achieve for you, our client. If you’re not 100% satisfied with the comfort, the care or – most importantly – the results – you’ve received, then our job is not complete. Knowledge – You trust us to provide expert advice and treatment recommendations, and we take that trust very seriously. To that end, GP Dermatologist Dr. Gert Jacobs has been a fundamental part as the Medical Director of our clinic since day one. We’re also continually investing in the education of our team through workshops, seminars and in-house learning. Technology – Just as we invest in education, so do we invest in the best of the best when it comes to laser technology. All of our equipment is meticulously researched, professionally installed and expertly maintained so that we can deliver you the best results possible. 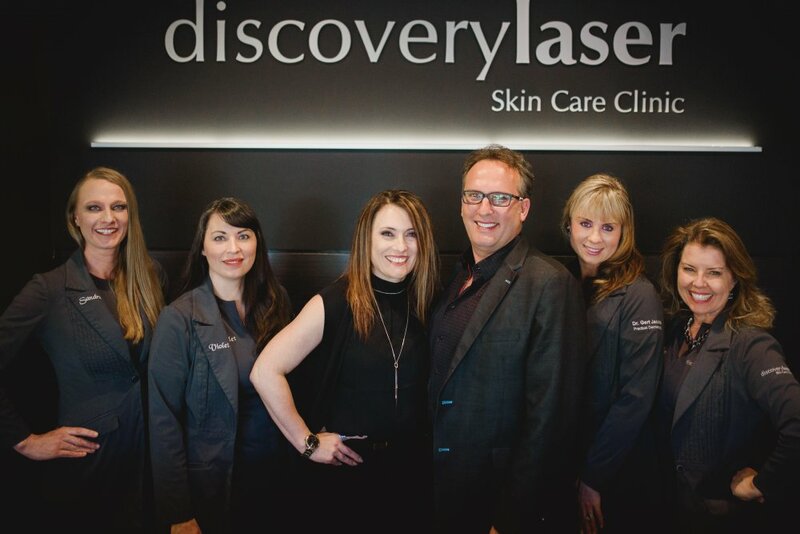 Founded in 2005 by Cosmetologist Therry Jacobs, discovery Laser Skin Care Clinic quickly earned a reputation in Campbell River for our effective laser skin care and laser hair removal treatments and having Dr Jacobs as the medical advisory director. As word spread, we soon outgrew our cosy Dogwood Street clinic and moved in 2015 into our brand new skin care clinic at 902 Island Highway in downtown Campbell River. Within this contemporary, spa-like clinic, highly skilled technicians, aestheticians and medical professionals are here to assess your condition, listen to your concerns and guide you toward skin care solutions and treatments that will deliver a successful result – ensuring your comfort every step of the way. "The key to the clinic’s success is its strict policy of staying current with the technology." Many of the treatments use high tech trademarked and patented equipment. Sublative Rejuvenation with the combination of RF, Advanced Micro-needling and Galvanic Energy, CO2 Fractional Resurfacing Laser, Laser Hair & Vein Removal, TriLipo, Venus Freeze and Lamprobe based on radio wave and high frequencies to treat skin tags, sebaceous hyperplasia and cysts, fibromas, keratosis and cholesterol deposits. Staying current with treatment protocols and upgrades is Discovery’s priority. "Education is vital." We show patients what can be done, no matter how tiny the imperfection. Some people are very shy about coming in and talking to us about their skin health because they view our treatments as a luxury. But sometimes those little things can have a tremendous effect on quality of life." For each patient, a treatment plan is put together with an explanation as to what they can expect. "The consult is non-intimidating with no pressure!" she said. "If we can’t provide a solution we will seek the doctor’s opinion. People come from across the island and even from Vancouver," she said. "When Gert receives his Masters in Practical Dermatology, he will be one of only a handful of doctors in British Columbia with this designation." For Therry the success of the clinic is a reflection of the results her patients see and the education it provides for after treatment care. Some of the issues people have with their appearance and skin condition can be paralyzing and negatively affect their social life and confidence. "We take the time with every patient to find out what it is they want and need. We make a difference here and our patients walk out happy." Therry said that at Discoverylaser the staff focuses on results and providing solutions that improve its patient’s well-being. With such a successful model, will the couple expand and open other clinics on the Island? Therry wouldn’t say for sure, but one thing she does know, it would have to be near the ocean. Dr. Jacobs earned his medical degree at the University of Stellenbach in Capetown, South Africa in 1994. Since that time he has worked in South Africa, England and Canada. Dr. Jacobs attained his CCFP, Canadian Certification in Family Medicine, and his DPD, Diploma in Practical Dermatology, at the University of Cardiff in Wales. Dr jacobs is actively involved as the medical director, as well as performing treatments such as Botox and Dermal Fillers. Learn more about Dr. Jacobs at Practical Dermatology. 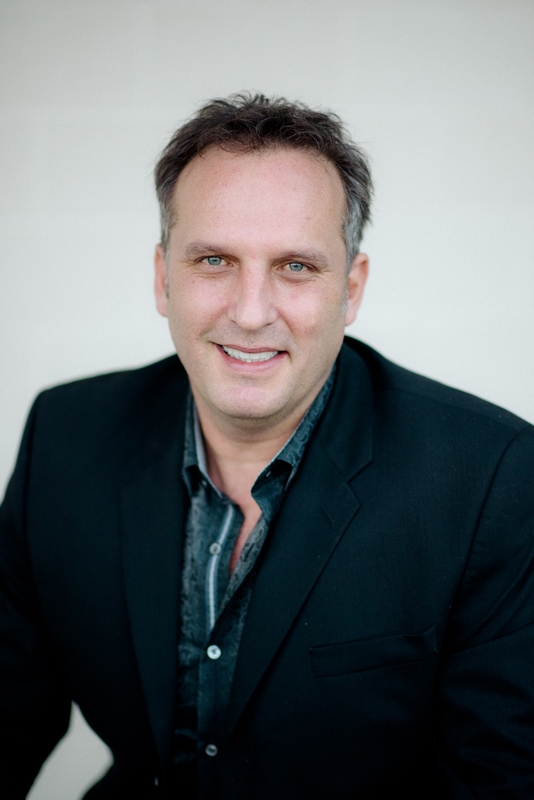 Therry Jacobs is the founder of Discovery Laser Skin Care Clinic. She earned her diploma in Cosmetology in Graz, Austria in 1989. Prior to opening Discovery Laser with Dr. Jacobs in 2005, she practiced aesthetics in Austria, Germany, England and South Africa. Therry’s continued training and certifications include Certified Aesthetic Consulting, Management in Aesthetic Medical Clinics and several courses and seminars with Cynosure, Syneron and Candela Laser Technologies. Therry currently consults, provides treatment services and actively directs Discovery Laser Skin Care Clinic. 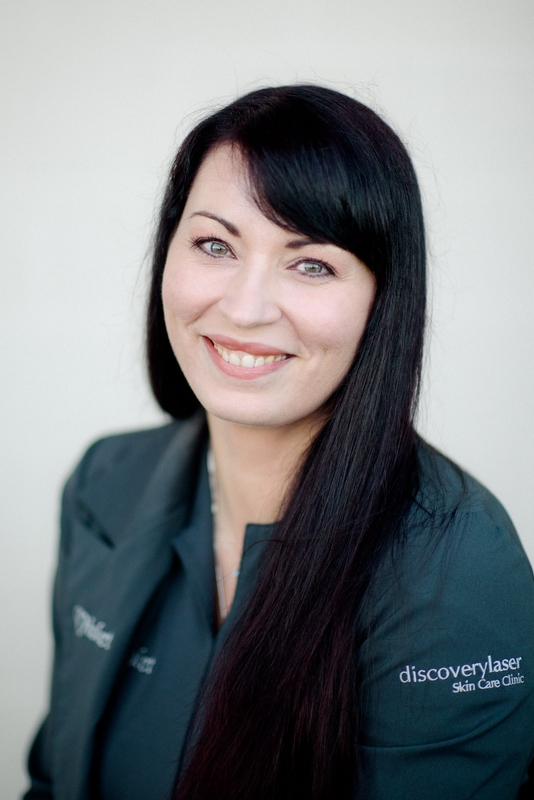 Violet was born and raised in British Columbia, and has been with Discovery Laser for a great period of time as a Laser Technician and medical aesthetic treatment provider. Violet is a graduate of Blanche Mac Donald Institute for Aesthetics. She also earned a Cosmetology diploma, plus has had 13 years experience developing her aesthetic skills. She is a proud professional with a caring touch, and appreciates the opportunity to work with Discovery Laser, in expanding her knowledge, as well as assist customers reach their therapeutic goals. 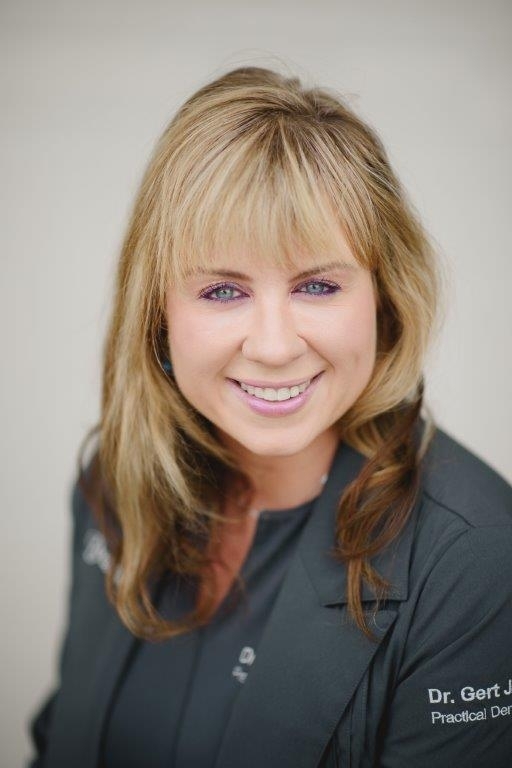 In 2011, Gillian graduated with distinction from Vancouver Island University’s Aesthetics program and then All Body Laser’s Advanced Laser & Medical Aesthetic Technologies program in 2012. After three years at a busy MediSpa in the Lower Mainland, she is thrilled to be back in her hometown (after more than 30 years away) and working at Discovery Laser! 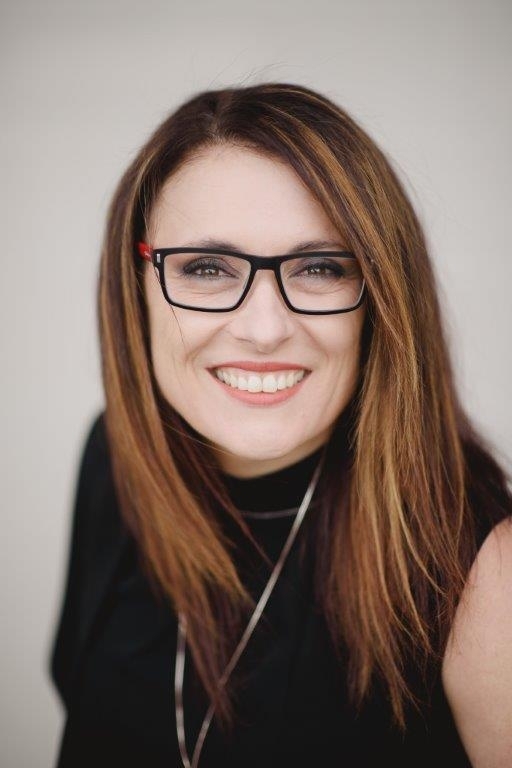 Gillian has always been very interested in skin physiology and passionate about working with the skin and assisting clients in achieving their skin care goals, through synchronizing proper home care along with providing professional, results based services! Born and raised in Squamish B.C., Brandi has been a Campbell River resident for over 9 years. She has worked in the banking/finance industry for over 15 years, until she decided to make a career change to the medical field in 2013. Brandi graduated in 2014 from the Hospital Unit Clerk program at North Island College and went on to work as a Switchboard/Registration Clerk at St. Joseph’s Hospital. When Dr. Jacobs opened the Practical Dermatology Clinic at Discovery Laser, Brandi was thrilled to have the opportunity to work with Dr. Jacobs and the Discovery Laser team. 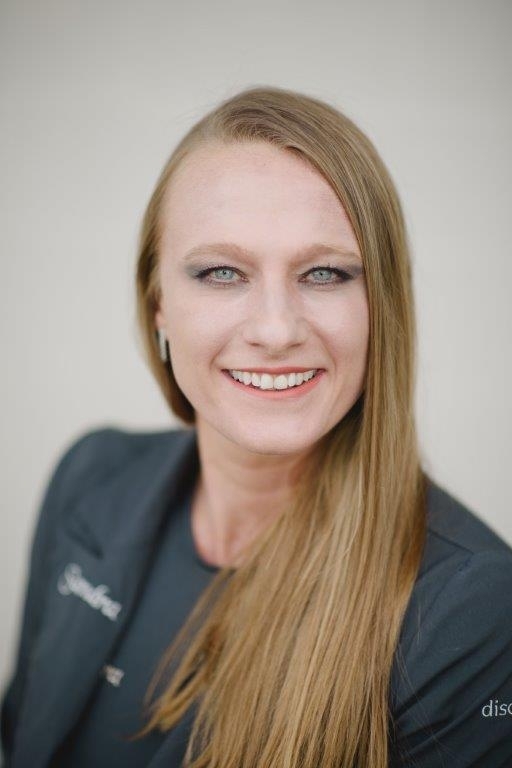 Brandi’s strong service orientation and genuine desire to assist patients combined with her caring and friendly personality help put patients at ease and to ensure the patient receives quality care! Born and raised in Germany, Sandra has resided in Black Creek since 2007. Sandra’s employment history includes a strong administrative background with Lufthansa’s head office in Frankfurt to operating a tourism based adventure company on Vancouver Island! When she’s not filling her weekdays supporting the Discoverylaser team, Sandra, an avid outdoorswoman, can be found with her family hiking the trails of Strathcona Park, ocean kayaking, or skiing the slopes of Mt Washington. Sandra was thrilled when the opportunity arose to join our team! This tech savvy mom of two, shifts gears seamlessly ensuring all client care consultations, appointments and concerns are handled with her efficient, warm and friendly manner. 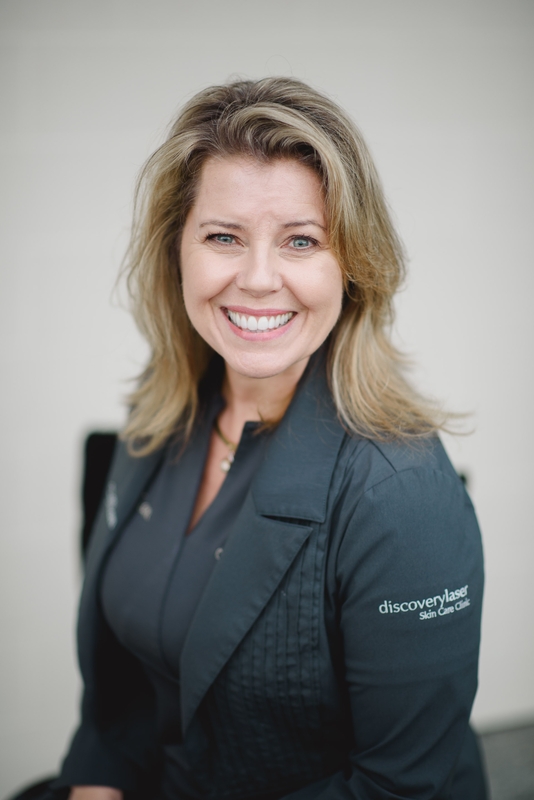 Sandra looks forward to facilitating Discoverylaser clients’ towards their personal skincare goals!